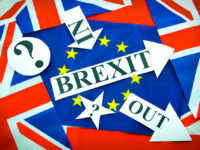 Most British voters are concerned that fake news could influence the upcoming general election, according to new research. OnePoll surveyed 2,000 adults between 2 and 5 May has part a project commissioned by Broadband Genie. Not at all concerned: 32 per cent. Strongly disagree 12 per cent. Fake news is generally defined as news content which is deliberately fabricated for political or financial gain. However, the members of the public surveyed may have had their own broader definition of what the term means. 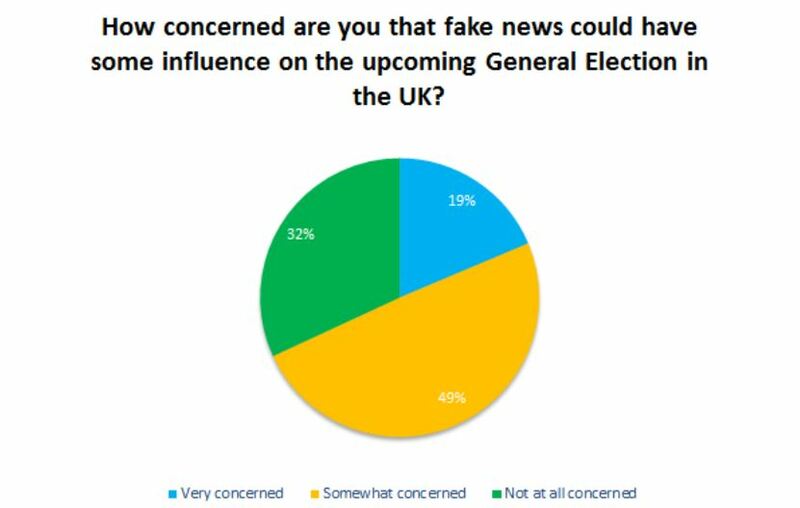 Asked whether fake news could influence their vote in the general election, 21 per cent said yes. 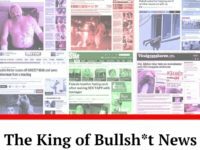 Most respondents (88 per cent) said they thought they would be able to sport a fake news story and 39 per cent admitted having seen one already. 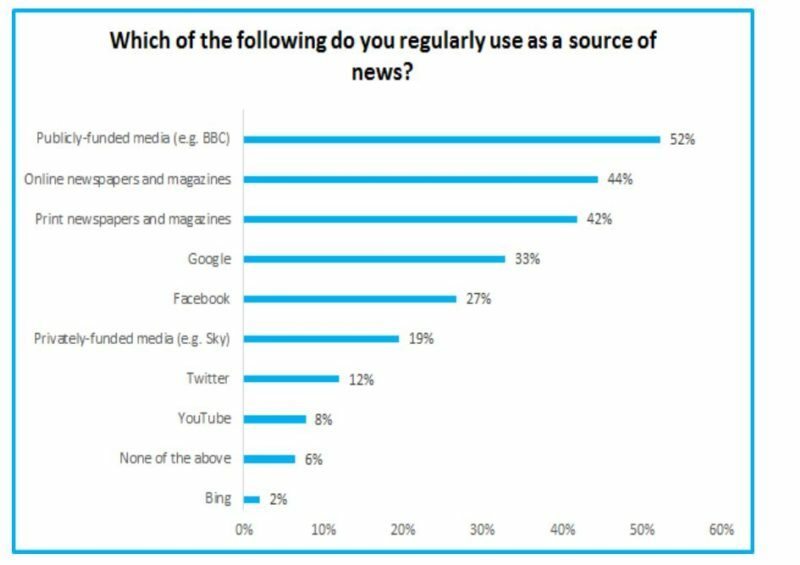 Asked where they get their news from, most said the BBC (52 per cent), followed by online newspapers and magazines (44 per cent) and then print newspapers and magazines (42 per cent). Some 33 per cent said they regularly get news from Google and 27 per cent said Facebook. Most (76 per cent) said they would not report fake news to a website or search engine if they came across it online. Most, 53 per cent, said that websites and media are not doing enought to tackle fake news.